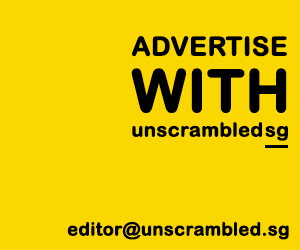 TL;DR – Have McDonald’s, will travel. 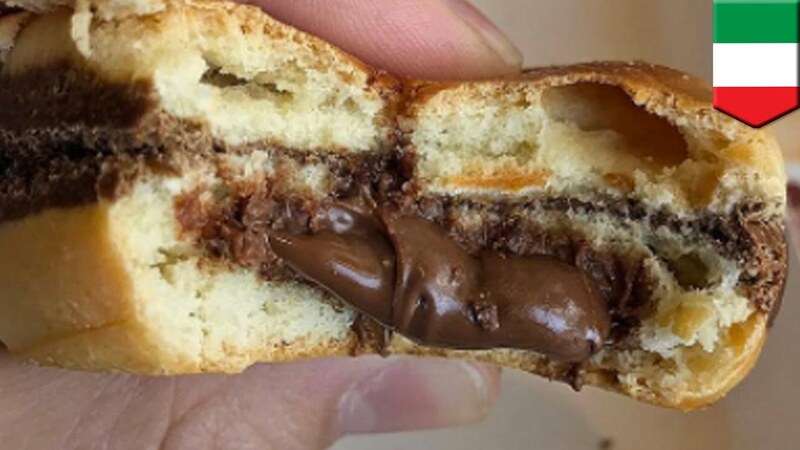 Remember how McDonald’s Japan had the chocolate fries that got the world going crazy? Coated with BOTH milk and white chocolate mmm. 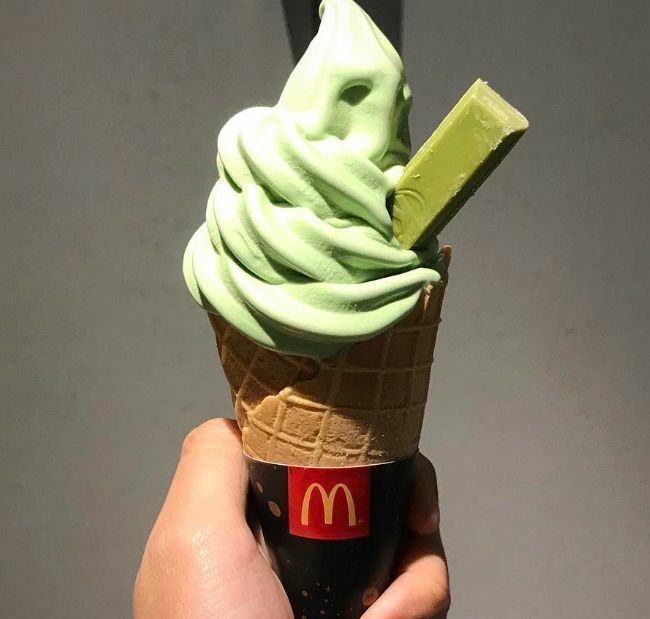 Here are a few other unique items from the different McDonald’s around the world that we wish will make their way to Singapore… PRONTO! Just when you thought it couldn’t get any more dope. In an oreo cone. Well done, McDonald’s Mexico. Available in Australia and New Zealand. 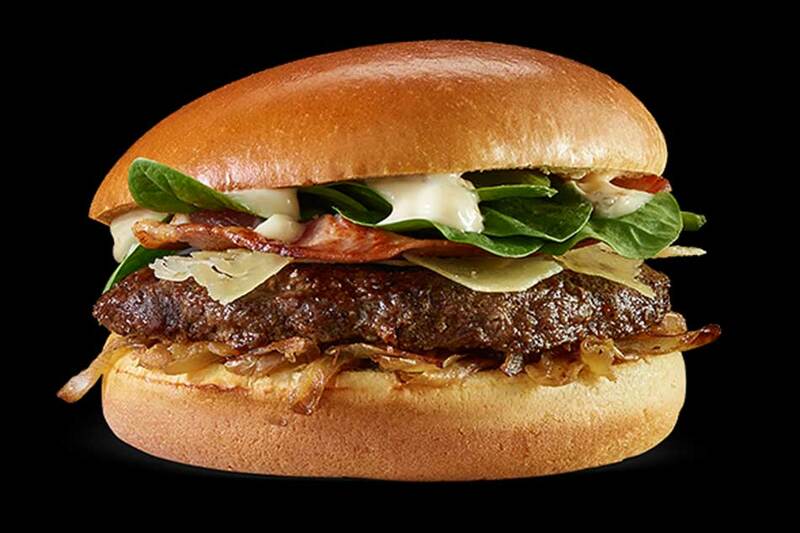 With Angus beef, rasher bacon, shaved parmesan, spinach leaves and “a hint in truffle”, the Australians sure know how to do their burgers right. I will fly to Finland just for this. 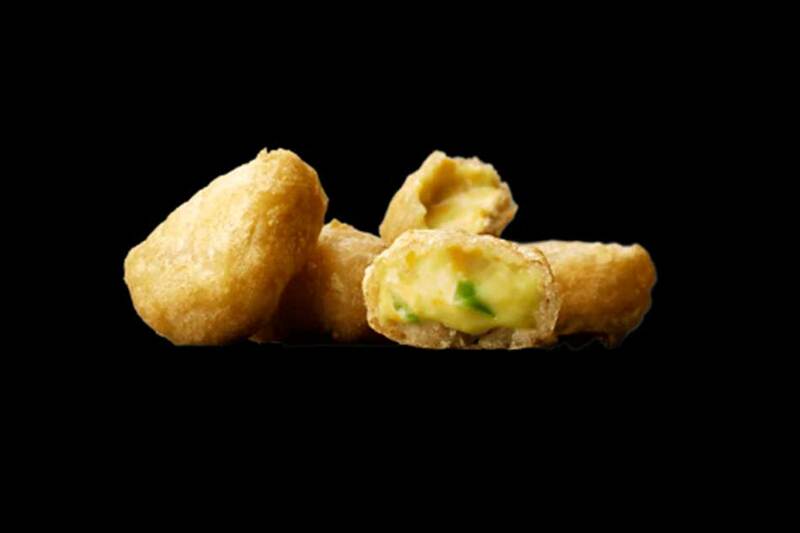 From McDonald’s Italy. My. heart. cannot. 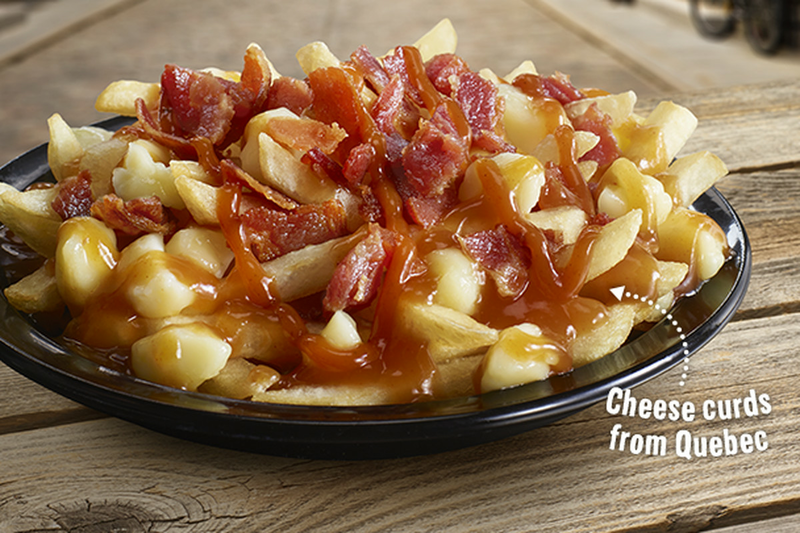 Maple & Bacon Poutine from McDonald’s Canada. Hong Kong, again. Complete with green tea Kit Kat too. At least this is just a 2-hour flight away.